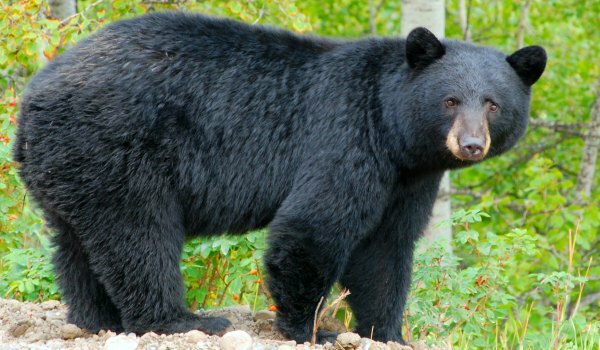 TEMISKAMING SHORES – Next week, four New Democrat MPPs from Northern Ontario will attend the Annual General Meeting being held in Elk Lake for the newly organized Northeastern Ontario Bear Management Association (NOBMA). Gilles Bisson, MPP for Timmins- James Bay and NDP Critic for MNRF, along with France Gélinas, MPP for Nickel Belt and Michael Mantha, MPP for Algoma- Manitoulin will join John Vanthof, MPP for Timiskaming- Cochrane, to meet with Bear Management Area (BMA) operators and hear their concerns. Since the introduction of the Spring Bear Hunt Pilot Program in early 2016, holders of bear management areas have expressed concerns regarding the lack of science-based decisions by the MNRF in the overall management of the black bear population. The meeting will be held on Monday January 16, 2017 at the Royal Canadian Legion Hall in Elk Lake.